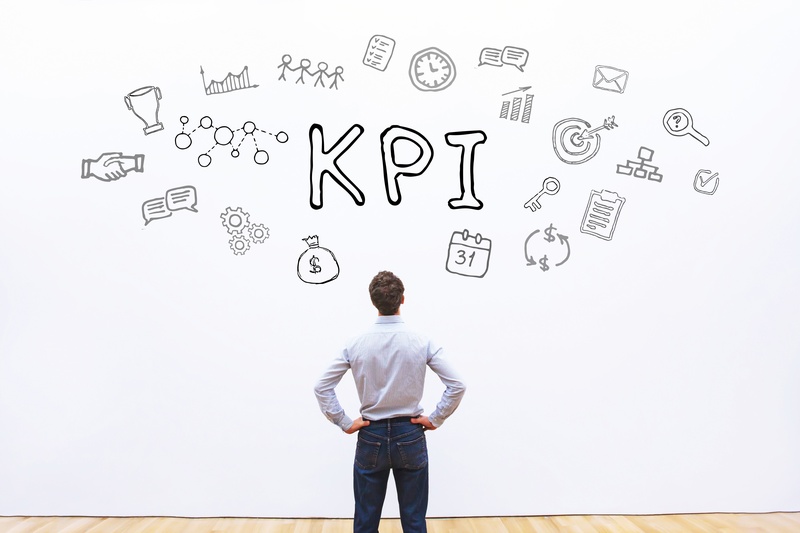 The common mistake many companies make is to start creating a bunch of Key Performance Indicators (KPIs) for their company. They start with a burst of energy, gather together the team and work on KPIs in a quarterly planning session. They ask, "What do we need to measure in each department?" 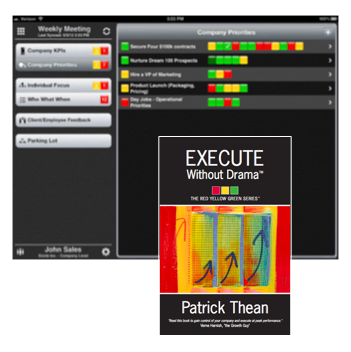 This produces 18 to 25 KPIs, a couple for each key executive to work on. Convinced they have changed the company, they dash off excited to see what results they will generate in the upcoming quarter. What they should be asking is "How do I create a KPI that measures my team's performance?" A quarter later, many are demoralized and not much progress has been made measuring these KPIs. They lose steam and by the 3rd quarter, it's back to business as usual. This happens all the time. 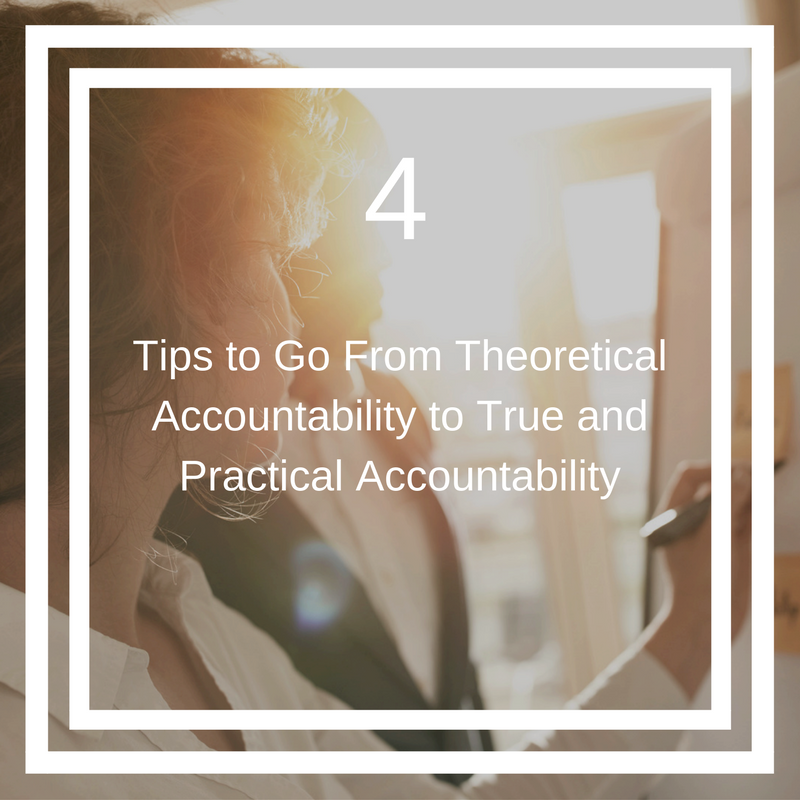 You are holding someone accountable to get something done. Yet you find yourself checking in and chasing for an update on what is going on. Constantly. And if you do not remind them to report the current status to you, they continue to mosey on and forget about reporting in. So frustrating! But they are supposed to be truly accountable, right? So why are you chasing them around as though you are the one that is really accountable? I am often asked about the impact of leaders on a company’s strategy execution. Sometimes we have process and execution problems. But just as often, I have found that the company may actually have done a good job with execution planning, or creating priorities and KPIs. However, the leaders and managers are having trouble driving performance and results. 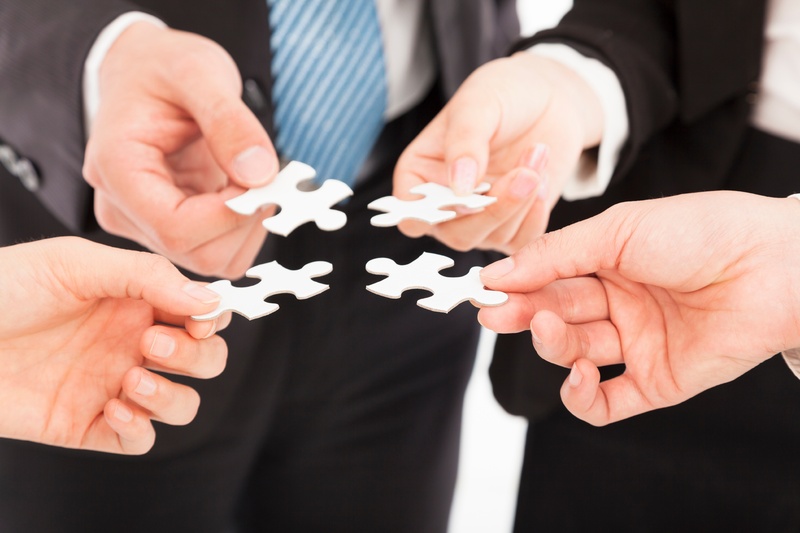 In these cases, weakness in team leaders can be masquerading as execution issues. 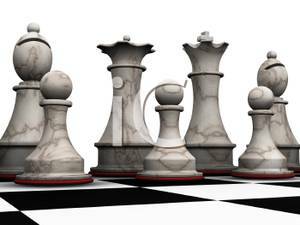 Your leaders determine the performance of their teams and the results that your company achieves. Every single customer or project rolls up to a manager/leader. 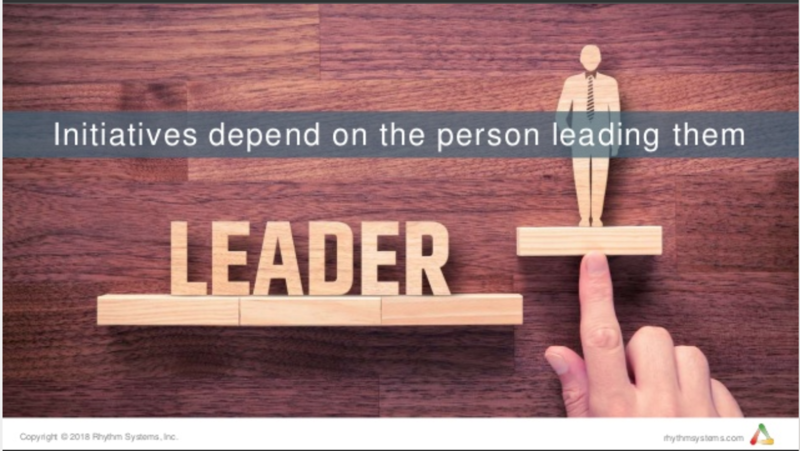 Your leaders determine 100% of your company’s results and performance! Tip 1: Focus on the problem, not the people. When Dutch Valley Food Distributors first used Red-Yellow-Green in their Weekly Team Meetings, it seemed natural to ask a team member “Hey, why are you Red this week? How can we help get you back to Green?” They were inadvertently shining the spotlight on the person instead of on the problem that needed to be solved. Because their culture is one of caring and sharing, this felt very uncomfortable for them. When I sat in on a weekly meeting, I noticed this subtlety. We shifted their questions from “Hey, why are you Red?” to “Why is this priority Red? What can we do to move this priority from Red to Green?” This line of questioning unfroze their brains. It helped people relax and focus on solving problems. 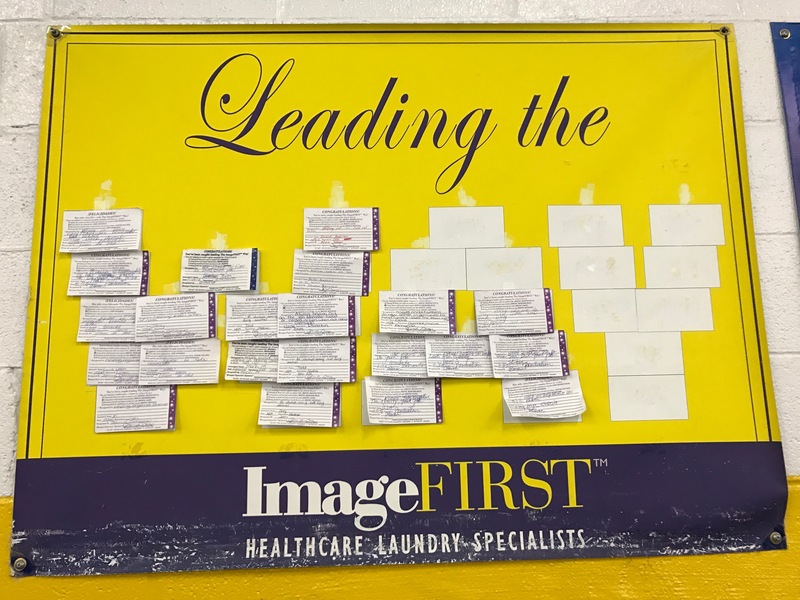 As Dutch Valley shifted their focus from the person to the priority, they have found their Weekly Adjustment Meetings to be much more productive and engaging, leading to stronger results for the company. It’s time to slow down and develop a world class execution plan for next year. When we don’t slow down to plan our execution, our teams don't end up being focused on the right things, leading to mistakes and rework, and ultimately smacking our profit with a 2-by-4! How strong is your execution this year? Does your team know what the company is supposed to achieve this year? If your team does know what the company is focused on, do they know their roles in making that happen every quarter? Do they have clear success metrics so they can tell if they are on track or not? Having a set of documented core values that you live daily is a powerful Execution Tool for your company. 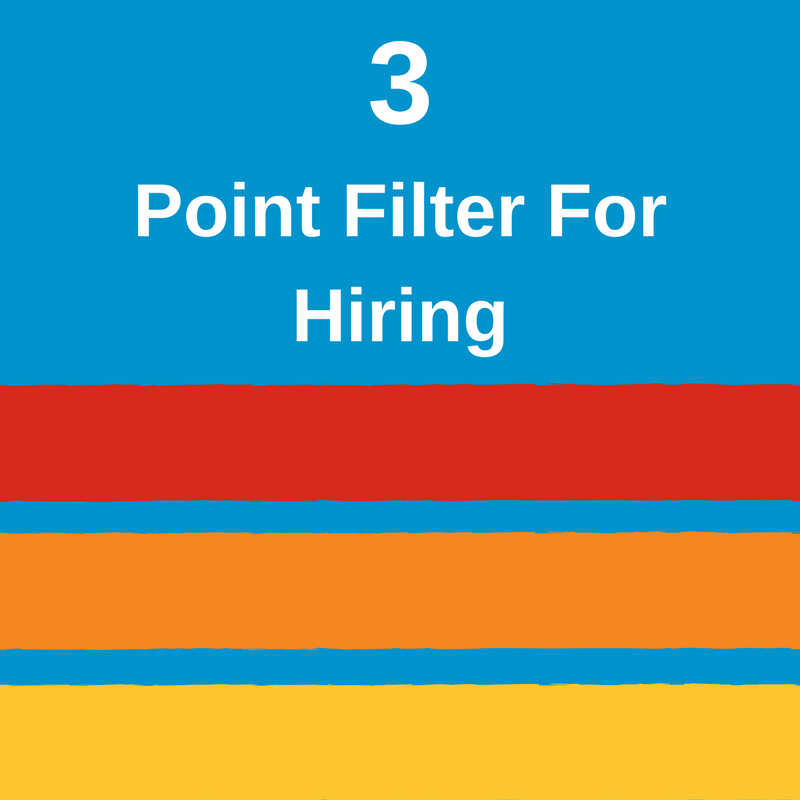 Let's start with your hiring process. Do you use your core values as an essential component of your job scorecards to make sure that the right people are getting on your bus? If your answer is "No", you should start today. This will help you recruit and keep A Players. Here are some common misconceptions that stop folks from using this powerful tool to ensure that only the right people get the privilege of working in your company. 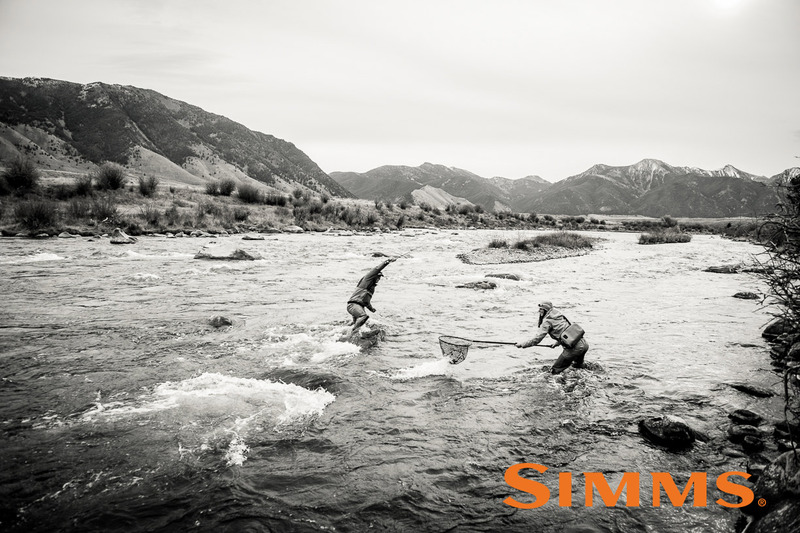 We are proud to announce that Retail TouchPoints recently featured two of our long-time clients, Simms Fishing Products, and luxury watchmaker, Frederique Constant, in a report discussing the biggest challenge in the retail industry today: engaging employees. According to the 2013 State of the American Workplace report by Gallup, 70% of employees are not engaged. If you are a Mastering the Rockefeller Habits fan, here are four tips to make your One-Page Strategic Plan work for you. Used correctly, it can accelerate your progress. Used incorrectly, it can quickly become a bureaucratic anchor around your neck. Your core strategy is made up of your core purpose, core values, and BHAG (Big Hairy Audacious Goal). Don't allow your core values to be merely a poster on the wall. Use them purposefully every day. Don't be tempted to hire that great resource who does not demonstrate your core values. Allow your core values to be your veto tool. Hire and fire by your core values. Here's a tip to live your core values: Choose words that you use daily. Don't switch into "corporate speak" when you bring up your core values. To make it stick, it's got to be the way you talk with each other. Do people in your company understand how their daily work helps to achieve the company’s overall mission or purpose? Are they on an exciting journey towards the promised land? Your BHAG is a 10+ year goal that can create excitement and inspiration for the entire team. Too often, I see BHAGs and purpose statements just being cute posters decorating corporate walls with people not understanding how they are part of the exciting journey to achieve the BHAG and purpose. Patrick is our Rhythm ninja. He is author of Execute Without Drama and Rhythm: How to Achieve Breakthrough Execution and Accelerate Growth, creator of Rhythm software, and head of our company. 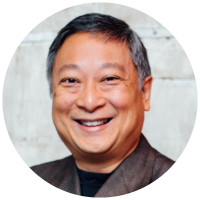 He is a Rhythm Consultant with years of experience helping clients get in a strong Think Plan Do Rhythm to grow their business with purpose.